A much better reading week! Trent is pretty darn obsessed with Dog Man. We bought a box with the first three, and now that we’re on the third book, he has already asked if we could get four. 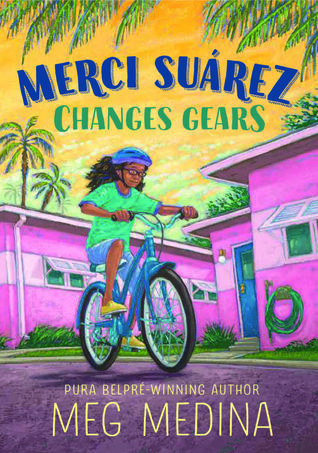 Merci Suarez Changes Gears is everything I wanted and more! I’m definitely going to review it for you all! 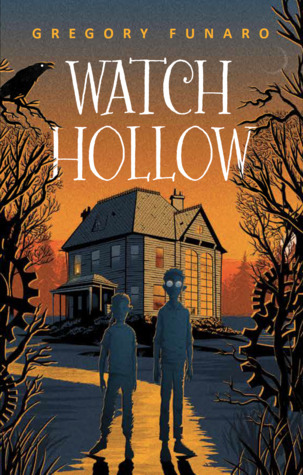 It definitely deserved the Newbery. 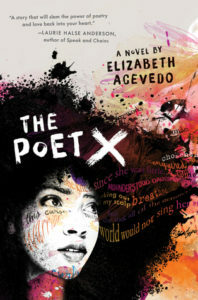 And it must have been an award-winning book reading week because I also read The Poet X which blew me away! I can see why it won like everything. My boys and I read Make This! by National Geographic. This is probably my favorite book that has come out of National Geographic. It’s divided into chapters (Forces, Motion, Optics, Energy, etc. 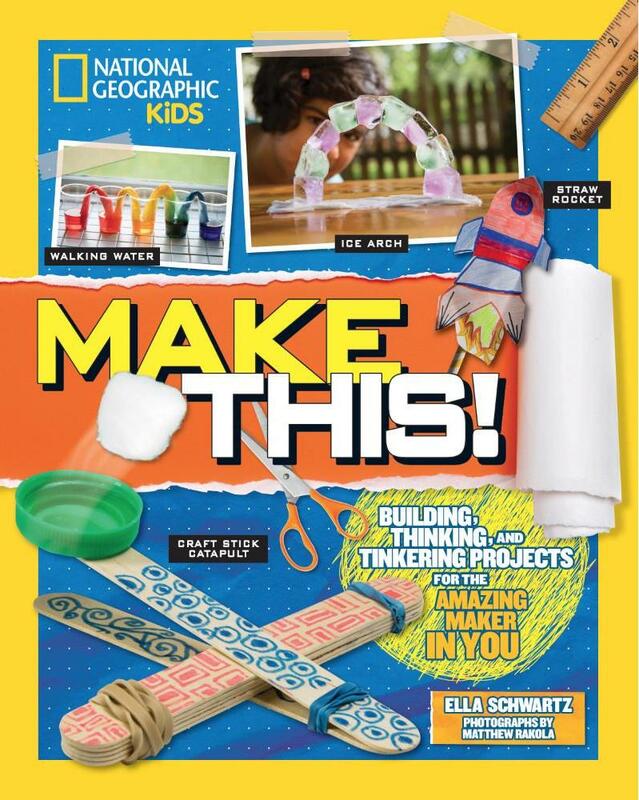 ), and each chapter features easy-to-create projects for kids to learn about physics and engineering. Most of the projects can be completed with items in our house. After every project, my boys were shrieking, “Let’s make it! Right now!” We currently have a straw rocket on the counter. (We had to pause for bedtime, but I suspect it will be in the air tomorrow.) My husband, an engineer, was impressed by the ways in which the chapters were divided. 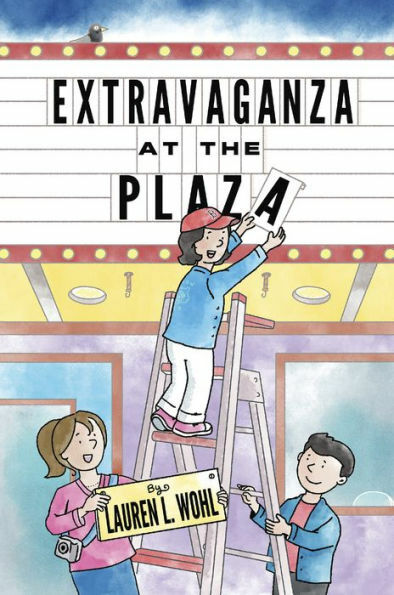 I am a big fan of this book and will be gifting it to a few engineer-loving kids that I know. Going to listen to The Poet X now because I need to hear it performed. And onto Dog Man 3! I am loving Where the Heart is by Jo Knowles. She captures characters and emotion so beautifully. I am rushing to finish this post, so I can get back to it! 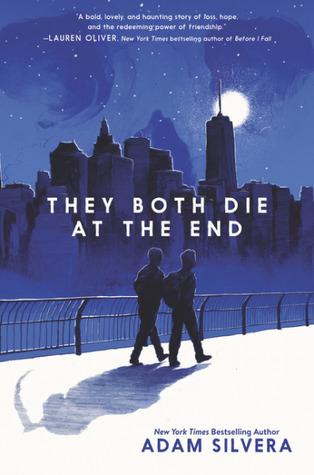 I am listening to They Both Die at the End (Adam Silvera). I have an hour and a half left. 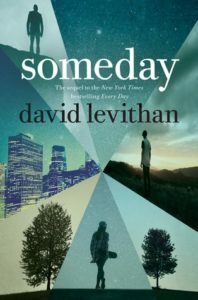 I suspect most of the readers of this blog have read it, but it is on my #mustreadin2019 list! I am proud that my son is reading Fox the Tiger entirely by himself. 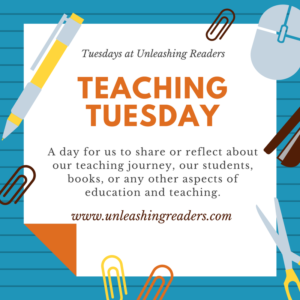 We read a new page or two each day and review all of the previous pages together each day. I really, really enjoy this book and was glad it won the Geisel award. 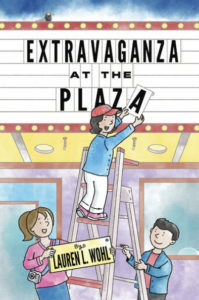 It’s a fantastic early reader that is engaging and fun. 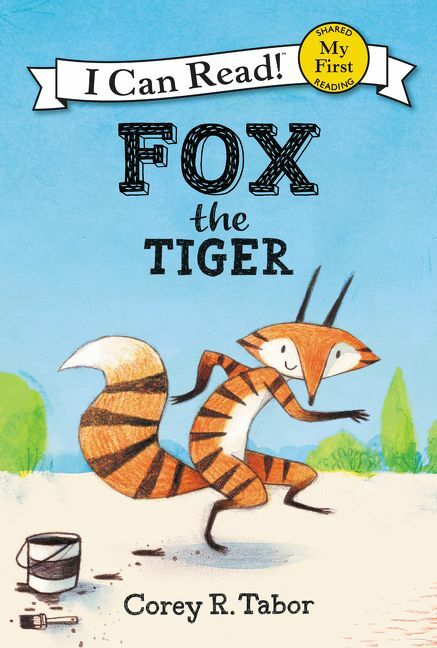 Just got Fox & Tiger from the library, will share it with my younger granddaughter this week, Ricki. It is fun! So glad you loved Merci Suarez, Kellee. What a great story! Have a super week, both of you! I really love that book. It is doing wonders for my kid! 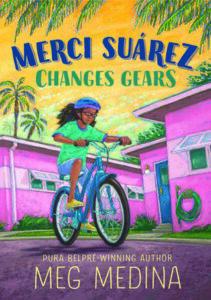 I love when I love the Newbery winning book! Ricki, I loved Fox the Tiger too and checked out one more in the series–Fox Is Late maybe? Also quite good. Kellee, yes to Merci! 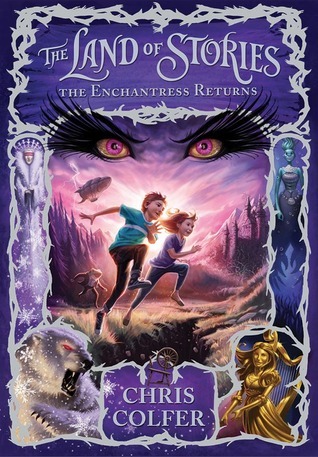 Everything I wanted in a Newbery too. So glad you got to The Poet X. Definitely my favorite YA last year and loved that it won the Printz. 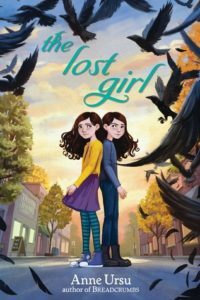 (I often am just plain confused by the Printz winner.) I’ve been wanting to reread Poet X to be able to booktalk it with more detail and I think I will try listening too, as I imagine it’s great on audio. 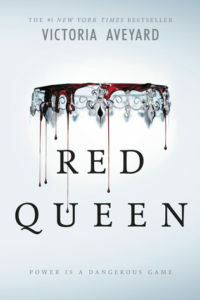 Can’t wait for her new book to come out! Ahh! I just requested Fox is Late from my library. I completely forgot that it existed. 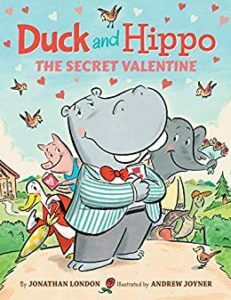 I love when award winners are books I love! 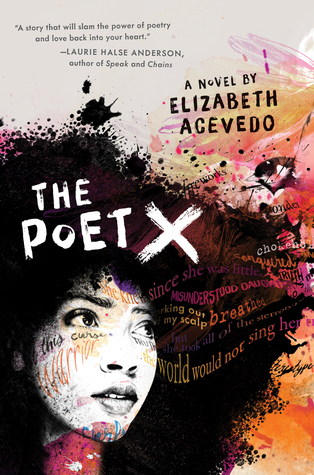 And The Poet X is going to be one of my favorite YAL books this year, too. I hope the audio is amazing! Kellee~ I am super excited about The Lost Girl and Merci Suarez!! The Poet X was so fierce — so happy it’s doing well on the awards front! Ricki~ I’m very much looking forward to Where the Heart Is! Glad to see you’re reading They Both Die at the End. I couldn’t imagine how a book like this could be written and I kept waiting for the ending to change. I hope you enjoy it! I think you will really love them both! I have both The Poet X and a digital ARC of Where The Heart Is on my Kindle. I am really looking forward to reading both of them. Have a great week! Wow, Kellee, you really read a lot this week! I haven;t read any of the books you listed yet, but they all sound so good! I have heard a lot about Poet X. I better get busy! Ricky – I listened to They Both Due At the End on audio last year and really enjoyed it – it’s warm & clever & so unique! Hope you enjoy the rest of it. Thanks for hosting – hope you both enjoy your books this week! 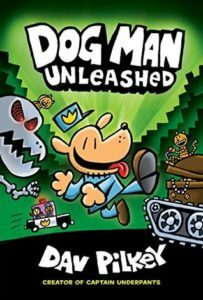 Trent is not alone in his obsession of Dog Man. I can’t keep them on the shelves. 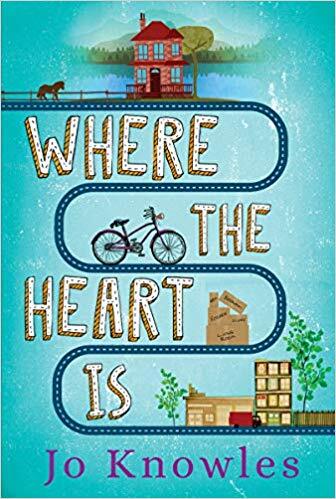 Where the Heart Is is on my tbr list. I look forward to hearing more of your thoughts about it. Have a great week! 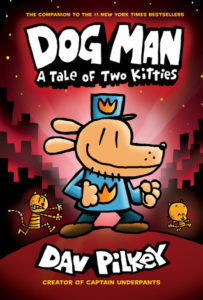 I love that this series is loved by both my son and my students! YES! The Poet X on audio is amazing! I need to listen to it again because it was so good! I own a copy of They Both Die At The End – I hope I get to it by next year, at the very least (hehehe). Red Queen was a struggle for me, and I have yet to read my review copies of the next few books in the series. Have a great reading week, you two!